All-Season tyres can be dangerous when the weather turns cold and the roads turn to a snowy, slushy, and icy mess and provide lackluster performance on wet and dry roads. With Nokian Weatherproof tyres’ unique combination of safety and carefree driving comfort in any weather - you can forget the forecast! 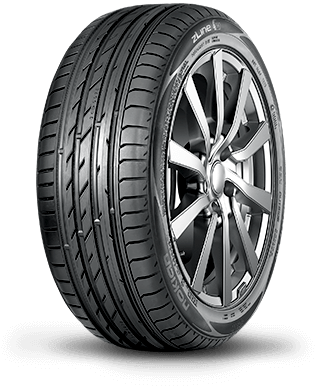 The Nokian Weatherproof product family offers first class safety and durability for year-round use. All of the sizes have the Snowflake symbol (3PMSF), which indicates that the tyres have been officially approved for winter use.